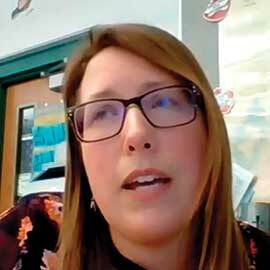 How Are You Using ArcGIS in the Classroom? Students are using Survey123, ArcGIS Online, and story maps, not just for a school project but to make the world a better place. They would much rather engage with real data in the real world. I think my job as a teacher is to prepare my students to meet future demands. I give students the opportunity to treat information scientifically and come up with solutions. 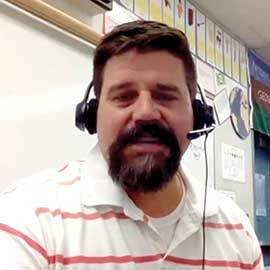 These teachers were all monthly winners in the Esri K–12 Teacher Video Challenge. This contest gives teachers an opportunity to share the innovative ways they are using their school’s ArcGIS Online subscription to more effectively teach not only geography but STEM and the humanities. 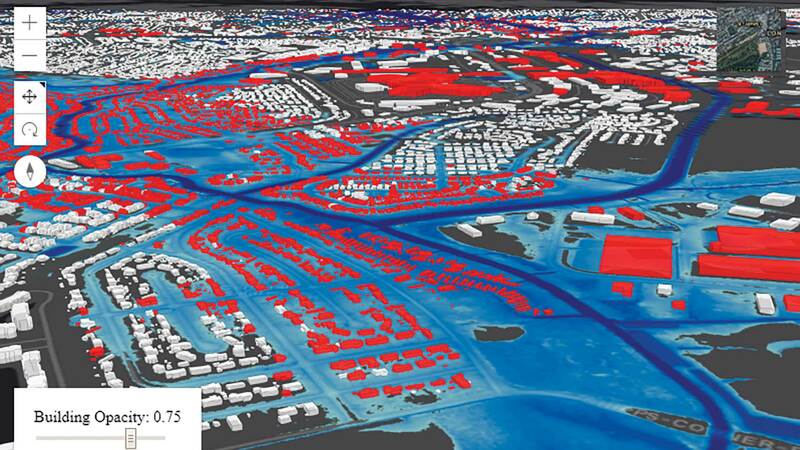 Esri will award ten $500 prizes between September and June for the most compelling video. Through the ArcGIS for Schools Mapping Software Bundle, ArcGIS Online subscriptions are available to every public, private, and home school across the United States. 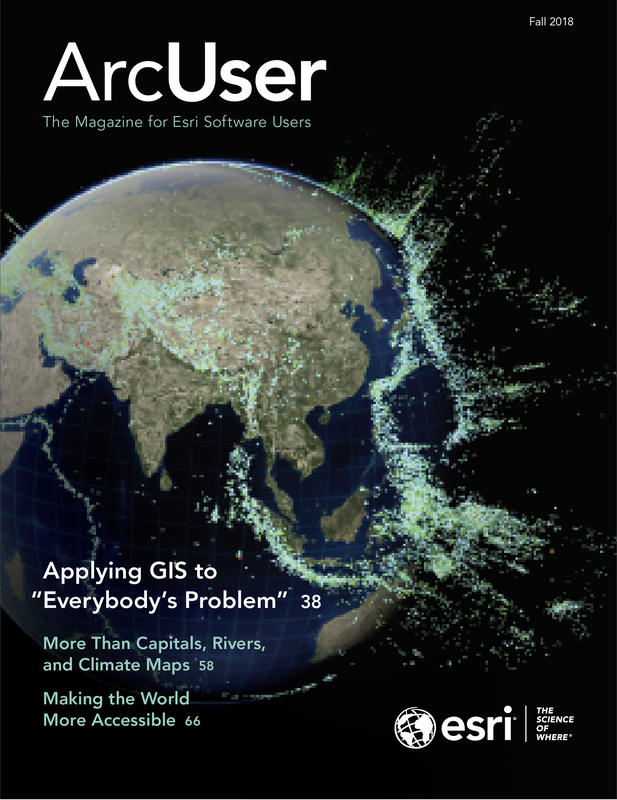 Outside the United States, the bundle is available worldwide through Esri’s network of international distributors. If you are not already using ArcGIS, apply for an ArcGIS for Schools Mapping Software Bundle at https://bit.ly/2MwwRZm. Because the bundle includes an ArcGIS Online subscription with licensing for many students, from dozens to thousands, it helps schools take full advantage of one-to-one student computing. This is a growing trend in K–12 education in the United States and elsewhere to provide every student with a laptop or tablet device. The goal of one-to-one programs is improvement of students’ technology skills and support of inquiry-based teaching methods. Any K–12 school teacher in the United States, (including districts and territories )who is using ArcGIS Online technologies or Esri instructional materials can enter. No purchase is required to enter or win. Simply create a testimonial video of 60 seconds or less in which you describe how you use ArcGIS Online, GeoInquiries, Survey123 for ArcGIS, or other ArcGIS software to teach your students. You can enter only twice during each challenge period (September and June). You should be the only identifiable person in the video, and it should not contain trademarked or copyrighted material. Fill out the form at https://bit.ly/2Oz60Cd and provide a link to where your video can be publicly viewed (i.e., no login required). Entries for each monthly contest close on the last business day of that month at 5:00 p.m. Pacific Daylight Time. 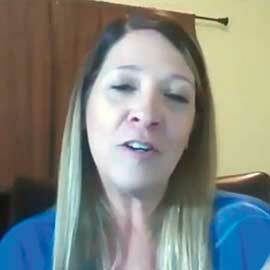 Videos not chosen for the month submitted may win in a succeeding month during the challenge. To win the prize, each monthly winner will work with Esri to produce a three-minute video about how they use ArcGIS. Accepted videos can be viewed on the map at esriurl.com/TeacherVideos. Visit this site to learn how other teachers are using ArcGIS in the classroom.